Visa and Mastercard are networks that process payments that are made with the purchase of the cards between the banks and the merchants. The actual credit cards are issued by banks and the cardholders pay the banks towards the balance on the card plus interest charged. Visa and Mastercard share more similarities than differences, so many consumers look at the perks being offered by the issuing banks when choosing the right card for them. Visa does not offer a price protection guarantee, although some banks offering Visa cards do offer price protection with notable exclusions. 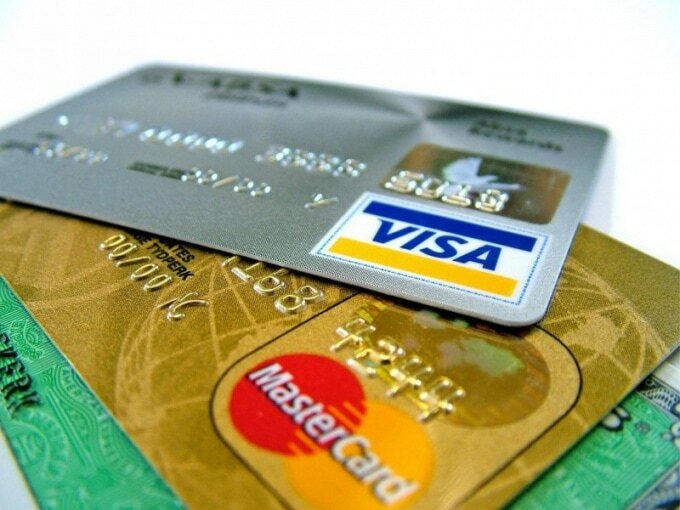 Mastercard offers a price protection guarantee. If you buy an item with a Mastercard credit card and the price is reduced within 60 days then Mastercard will cover the difference. 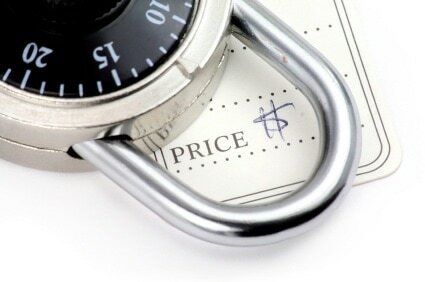 There are some exclusions to this price protection guarantee. Visa offers a two tier benefits program. There is base level and then there is Visa Signature. Base level benefits usually include auto rental collision coverage, extended warranties on purchases, unauthorized purchase coverage, emergency services and card replacement. Visa Signature benefits include everything included at the base level plus 24/7 concierge service and online portals that gives access to special discounts for entertainment, sporting events, travel and dining. Mastercard offers a three tier benefits program. These levels are base level, Word level and World Elite level. 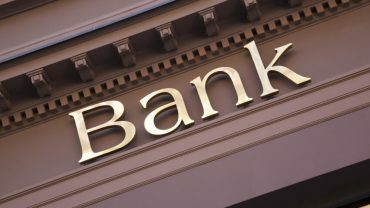 The base level benefits usually include auto rental replacement, extended warranties on purchases, fraud liability protection, card replacement and emergency travel services. World level includes everything included at the base level plus a dedicated personal travel advisor, longer price protection and added hotel amenities. World Elite level includes everything at the base level and the World level plus discount services such as rental cars, airfare and World Elite Cruise and Vacations program guides. Discounts are given at top tier. at top tier plus enrollment into the World Elite Cruise and Vacation program guide.